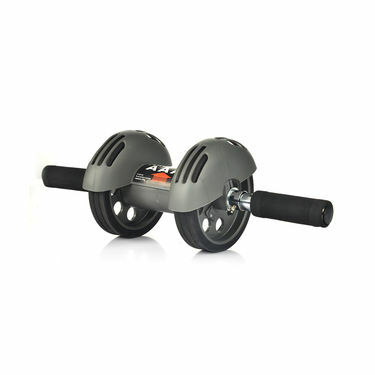 WorksÂ allÂ 7 major muscle groups: Including abdominals, waistline, oblique, arms, shoulders, chest and back. Very useful for me. Especially rainy days for indoor exercise. Great buy! Currently No Guide is available for this product. 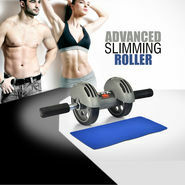 Advanced Slimming RollerVS5 Mins Complete Body Slimming Rol.. Advanced Slimming Roller VS 5 Mins Complete Body Slimming Rol..